This article is published in the March 2014 issue. 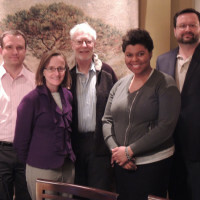 CI Fellowship provides higher, more livable postdoc salary in academia relative to conventional postdocs. This analysis brought to you by the CRA’s Center for Evaluating the Research Pipeline (CERP). 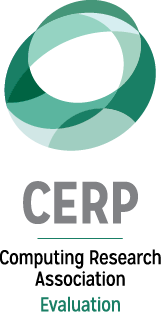 Want CERP to do comparative evaluation for your program or intervention? 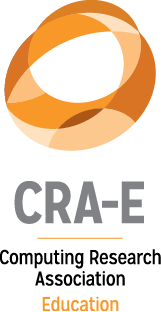 Contact cerp@cra.org to learn more. 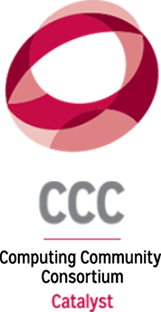 Be sure to also visit our website at https://cra.org/cerp/.